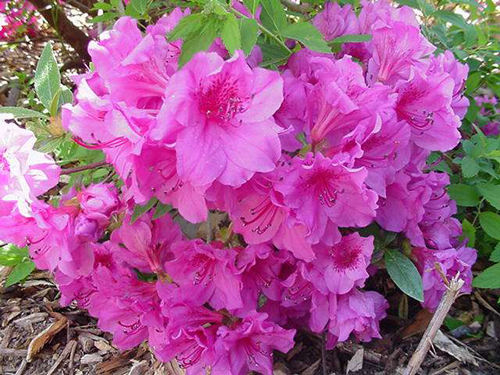 Herbert’ is a brilliant evergreen shrub with dark green foliage and bears beautiful velvety pink flowers. The blooms appear in May and June and attract all sorts of pollinating insects into you garden. A compact variety it is perfect for use in containers too so you can move it into prime position as it comes into flower.